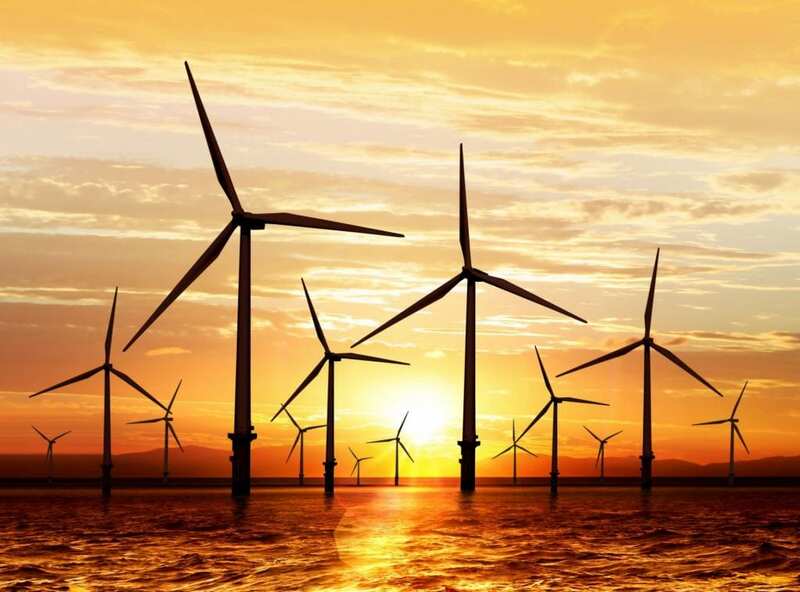 Did you know that New England leads the United States in the building of offshore wind farms? Wind energy is just one of several sources of renewable power that is taking hold across the world. These offshore wind-power generators offer much in the way of clean energy, and New England is at the forefront of this opportunity. But do challenges lie ahead that we have yet to anticipate? WPI is thrilled to have an entire discussion panel dedicated to wind energy at this year’s Energy Symposium. The panel is comprised of distinguished professionals from the world of renewable power, and it will be moderated by Massachusetts Secretary of Energy and Environmental Affairs, Matthew Beaton. Our annual symposium brings together great minds from across the power industry, and this year’s focus is The Future Grid: Smart, Renewable, and Resilient. If you are in the power field and have an interest in how industry and academia are working together to meet the energy delivery needs of the next generation, you will want to be in the room for this day of discussion and collaboration. Best of all: this event is FREE! But space is limited. Save your seat now. « PANORAMA: The Corporate Issue!